Hey, thanks for posting this mix!! 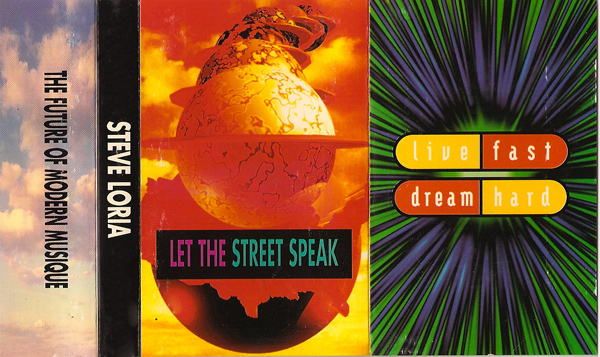 I love Steve Loria and haven’t heard this mix in so long. We listened to this tape so much back then we wore it out. It’s nice to see someone preserved a copy and put it up for the old school heads. Nice one! Sounds great from tape! damn whats that tune thats similar to “way in my brain” natural reaction? i also had this on a old doc martin tape,,been wanting that record. This tape literally changed my life! My all-time favorite! God bless you people!